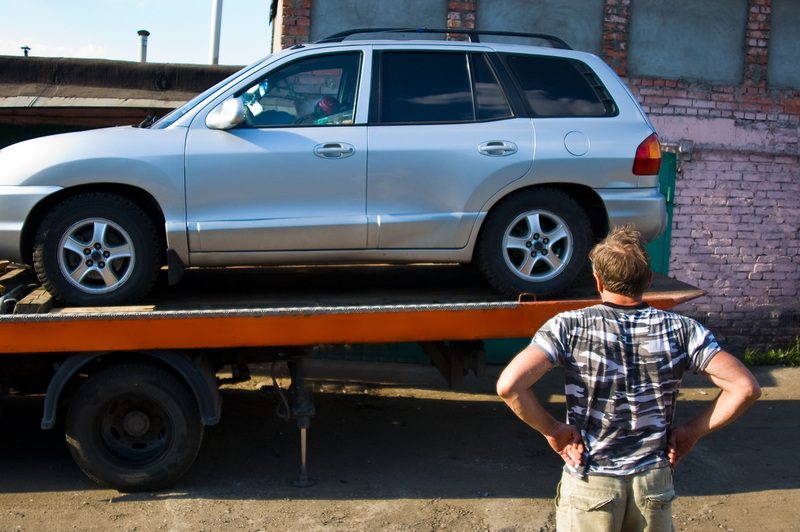 2 Brothers Towing & Recovery LLC ​offers the most professional and reliable towing services in Columbus. We are a small, professional towing company that offers local and long distance towing as well as roadside assistance. We specialize in private property impounds and accident towing. ​​If you’re been in an unfortunate accident or you need a junk or illegally-parked car removed, we’re here for you. Our service is always fast, courteous and inexpensive. As a fully insured and trained company, we’re always ready to respond to your vehicle emergency needs—24 hours a day, 7 days a week. The services we provide continue to meet and exceed the expectations set by our customers. That’s why they’ve entrusted their vehicles to us for so long. Between our discount local and long distance towing and private property impounds, it’s a wonder we’re not even more popular. We provide competitive towing services and our guys are all drug tested and certified. 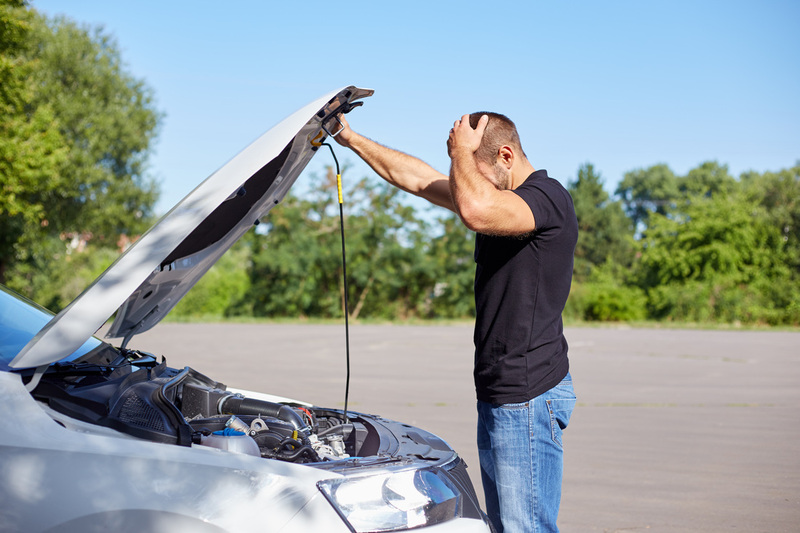 As much as we all hate to face it, car trouble happens. It’s impossible to avoid. If you find yourself on the side of the road, rest assured your vehicle is in capable hands. It doesn't matter what kind of breakdown you come across on the roads of Columbus, we have a solution for you and we’ll get you wherever you need to go—safe and sound. Don’t let this unpleasant situation leave you stranded. Our towing services are just as convenient as they are affordable. Do us a favor, right now. Write our number down and put it in your glove box. That way, if a problem or unforeseen hazard occurs, you’re not left in the dust. Please feel free to give us a call at 614-949-2114 with any questions or concerns you may have about our services. ​We believe that customers who need to be towed due to a breakdown or an accident deserve prompt and professional attention. 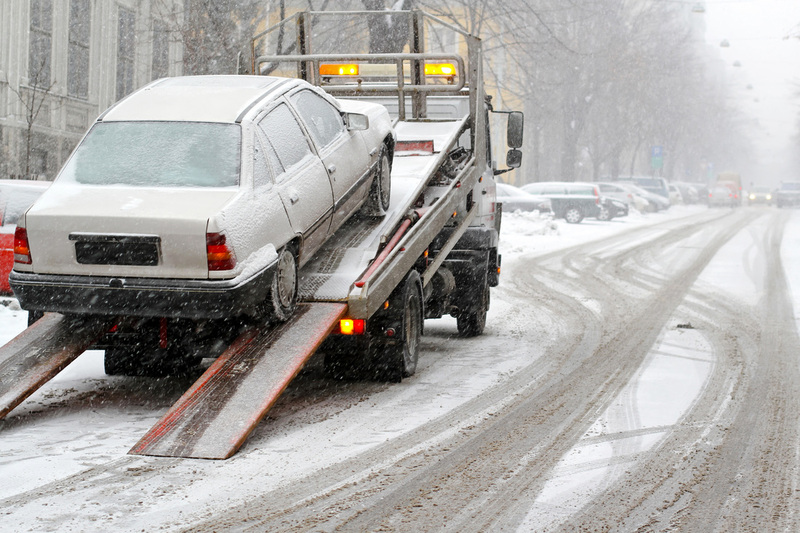 When you need a tow truck in Columbus, you’ve already been through enough. We’re not going to be late on top of it. We strive to provide the best service to Columbus residents—and visiting motorists—because we’re committed to our customers. Let our courteous, prompt drivers make a difference on your behalf! Our guys are on-call right now. It doesn’t matter how early or late it is, there’s a dispatcher ready to help you. ​We've seen it all and we've had to tow it all—from rig rollovers to tractors and more. Some things take a lot to fix, but no worries! We've got the equipment! Our tow trucks are each ready with a special equipment for your car, motorcycle, truck or SUV to safely transport you. You can rest assured that our drivers will treat your vehicle with the same respect that you would. ​This is already a negative experience, so we want to make the recovery process as easy for you as possible. We genuinely care about your experience working with us—and it’s obvious. Our first-time customers become long-term customers, choosing us for their towing needs for years to come. Why Choose 2 Brothers Towing & Recovery?